Come early and visit Solos, Selby Gallery’s 20th Anniversary Exhibition, Part 2, Open 10-4. Features works by scores of artists who had one-person shows in the gallery since 1986, including Helen Frankenthaler, Leon Golub, Nancy Spero, Lesley Dill, Joseph Rodriguez, Faith Ringgold, Greogory Amenoff, Heinz Lechner, Graciela Iturbide, Pat Stier, Tom Feelings and Milton Glaser. The Gallery is located on MLK opposite the gate to the main campus. The Basch Gallery’ exhibit Creative Spontaneity in Glass continues through March 23. The Gallery is open from 10-4 Mon - Sat and is located in the same building as the film showing. Saturday (Feb 23) will be the last day of the Trustee Scholars show in The Willis A. Smith Galleries (also in the same building as the film showing). Gallery open 10-4 Mon – Sat. East-West College of Natural Medicine is having an Open House with complimentary acu-treatments, lectures, consultations, demos, and refreshments. 3808 N. Tamiami Trail (just north of Myrtle, east side of 41). The College offers a 5-year Master’s Degree in Oriental Medicine and maintains both a student clinic and a professional clinic. This is a good opportunity to become acquainted with EWC’s services if you are interested in Chinese medicine. Admission is free. All films have Mandarin sound-tracks and English subtitles. In 1942 Japanese occupiers set up a puppet government in Nanjing, with the collaboration of the Nationalist Republic’s traitorous Vice President Wang Jingwei. Many well-organized resistance movements sprang up for the purpose of assassinating both Chinese collaborators and leaders of the Japanese occupation. Several successful high-level assassinations lead the Japanese to suspect a mole within their Anti-Insurgency Center. The Japanese Intelligence Office abducts five Chinese suspects (three men and two women) and subjects them one-by-one to relentless interrogation and physical tortures in an attempt to elicit confessions that will reveal the identity of the mole and the resistance leader known as The Phantom. A dark, suspenseful, and brutal spy thriller. At a 1950s Beijing kindergarten boarding school for children of Party cadres, good behavior and conformity wins “little red flowers”. 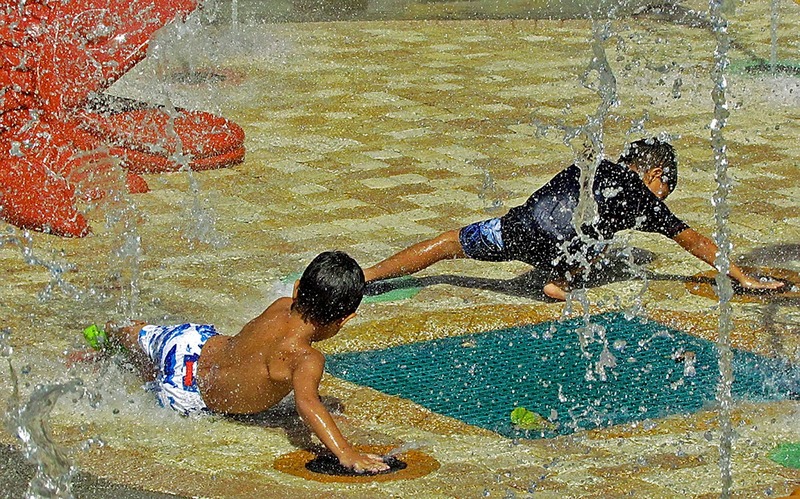 A four-year old boy’s recalcitrance disrupts the equanimity of the staff and promotes various episodes of chaos. Performances by the very young actors strain belief in this charming, poetic, and painful struggle between authoritarian control and resistance to it in the early days of socialist education in New China. Based on a semi-autobiographical novel by Wang Shuo, one of China’s irreverent contemporary writers. Hong Kong, 1999. 84 min. Five bodyguards hired to protect a triad boss from assassination by an unknown assailant accompany him wherever he goes. They must act as a unit, and so they build a mutual loyalty resembling the sworn brotherhood (结义兄弟jieyi xiongdi) of traditional martial arts (wuxia 武侠). Whenever the Boss comes under fire they successfully protect him. But eventually they confront a situation in which loyalty to the Boss conflicts with loyalty to ‘the brotherhood’. The cinematography soars to a level of visual elegance that transcends its mundane subject matter. Color is low key – and in long shots the five often appear as black silhouettes, each focused on a different point – like living Giacometti sculptures. Extreme close-ups that encourage empathy are absent. The soundtrack is effective and elegant. Considered by many critics to be this director’s best film. Co-sponsored by the Gulfcoast Chinese American Association. and the Sarasota Chapter of the U.S.-China People’s Friendship Association. For more information contact: cbloomer@c.ringling.edu. 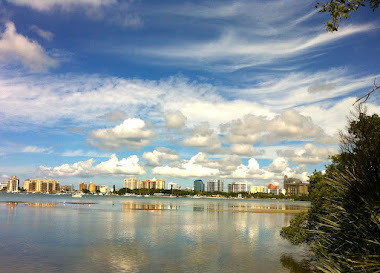 The 2013 One World Gala will be at the prestigious Sarasota Bay Club at 6:30 pm on Sunday, March 3. 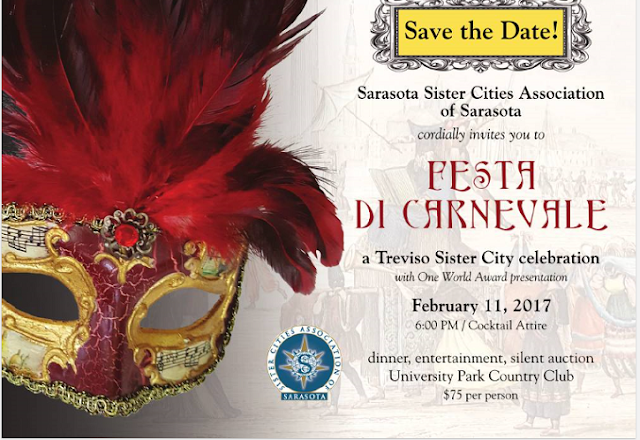 This event is the major fund raiser for our Sarasota Sister City program. 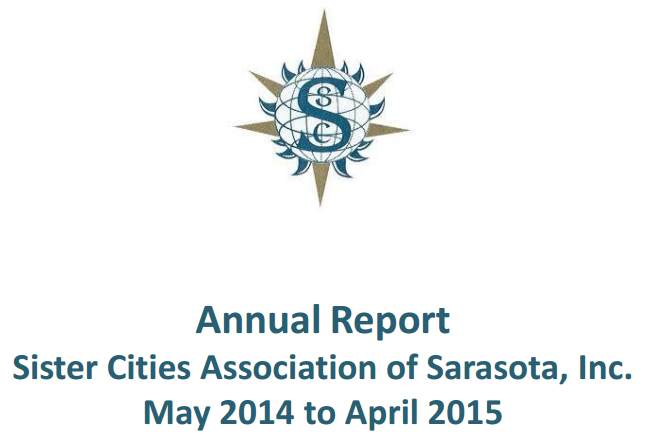 The Sister Cities Association of Sarasota is a 501 (3) c non-profit charity and our funding comes solely from membership dues, grants and donations. It is the One World Gala that allows us to accomplish are role as the international of the City of Sarasota and meet the goals established by President Eisenhower who was responsible for the founding of Sister. The 2013 One World Gala is our kickoff event to recognize our 50th anniversary as a citizen diplomacy organization. Join us as we honor our individual One World Award individual winner Lou Ann Palmer and One World Award organization winner Sarasota Christian School. Funding resulting from our gala is what allowed us to bring 27 young ladies known as the NOOA Dancers from Tel Mond, Israel to Sarasota for multiple performances in Sarasota schools and the public in December, provided the support for our Sister City winners of the Florida Studio Theater annual young playwrights competition in May, visits from city officials from Vladimir, Russia, Perpignan, France and Dunfermline, Scotland. This year we around counting on funds raised from the 2013 for assist in our hosting a major 3-day conference in Sarasota in November that result in college and high school students from our Sister Cities with experts from universities and organizations in those cities and those in our region. Please RSVP to attend our 2013 One World Gala as we celebrate our 50th Anniversary, recognize community leaders who best emulate the vision of President Eisenhower and provide us with the funding necessary for our remaining 2013 program. If you are unable to attend, please consider making a One World donation to support our outreach initiatives. Meal selection and seating preferences. 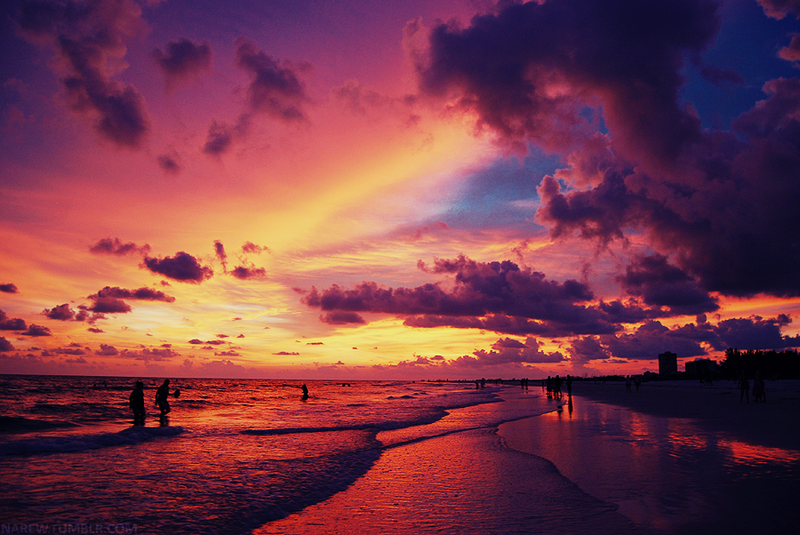 There are lots of things to do in Sarasota. The Web sites below tell you about some of them. 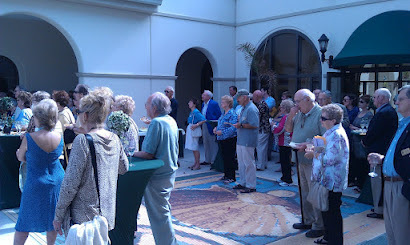 One of the major missions of Sarasota Sister Cities Assn. 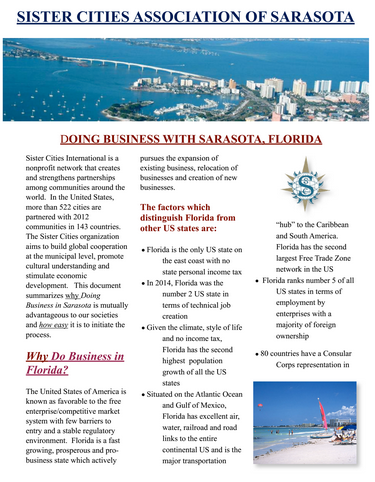 Inc. (SSCA) is to foster international relationships between Sarasota and its sister cities through exchanges in areas of culture and education. SSCA’s objective is to develop respect, understanding and cooperation through citizen diplomacy. 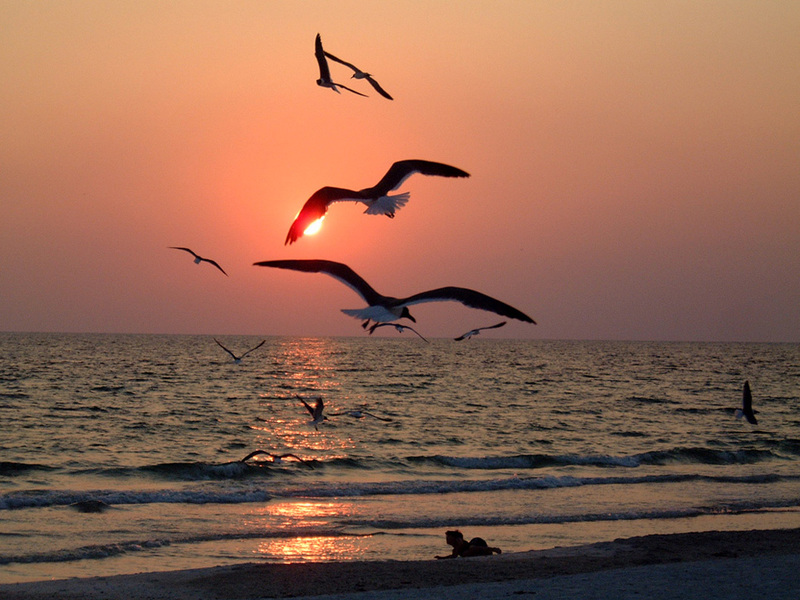 In furtherance of this objective, SSCA is planning a three day conference on “Sustainability Through Renewable Energy and Aquaculture” for November 13-15, 2013 at the University of South Florida – Sarasota/Manatee. The goal of the conference is to bring together both professionals and students from Sarasota area institutions and institutions located in our Sister Cities in a forum based on Sustainability. Renewable Energy Alternatives, exploring such issues as new developments in solar energy, photovoltaics, fuels from biomass and ocean wave technology. Sustainability of Ocean Resources, exploring such issues as closed-circuit, non-polluting aquaculture, aquaculture of giant prawns, sturgeon, and caviar. 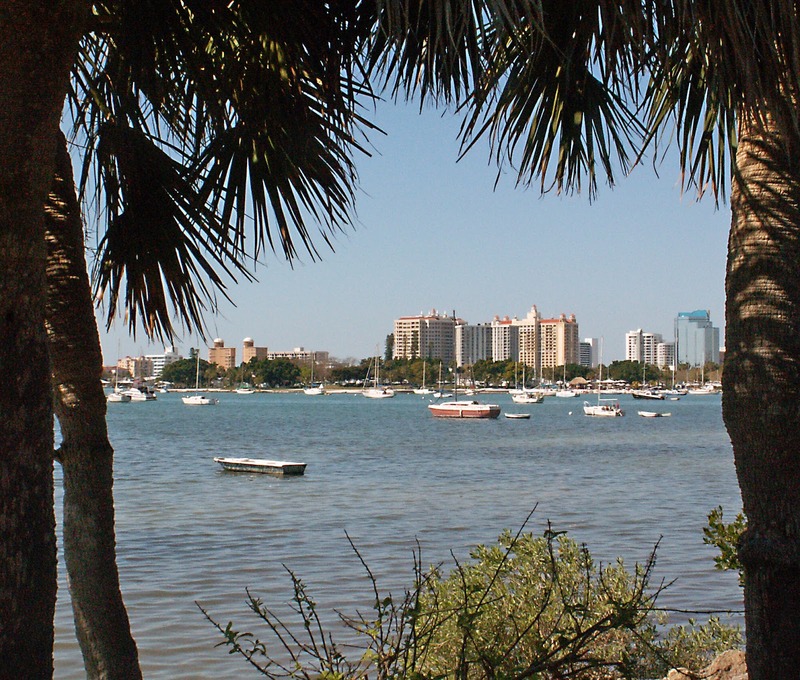 The topics for the conference will emphasize expertise in the Sarasota area as well as in our Sister Cities. Additional subject area expertise will be provided by outside speakers. A special student session is planned where local and sister city college and high school students will have the opportunity to interact through both poster and summary oral presentations. Area high schools will include Pineview (solar energy), Riverview (aquaculture), Booker, Suncoast Polytechnical and Sarasota High School. Regional presentations are planned from the University of South Florida, State College of Florida, Ringling College of Arts & Design, and University of Florida-Extension in the areas of Sustainability; from Florida Solar Energy Center, Florida Inst. 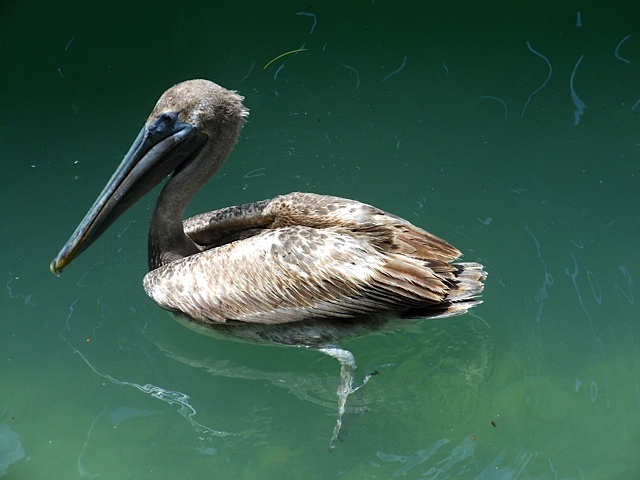 of Technology and the USDA in the area of Renewable Energy and from Mote Marine Laboratories and the National Oceanographic and Atmospheric Administration in Aquaculture. This will be complimented by Sister City presentations in these topic areas from University of Perpignan, Perpignan, France, Carnegie College, Dunfermline, Scotland, Autonomous University of the Yucatan, Merida, Mexico, The Interdisciplinary Center, Tel Mond, Israel, University of Padua, Treviso, Italy and Jimei University, Xiamen, China. It is planned that a professional speaker from each of the sister city institutions will be accompanied by several college and/or high school students for participation in the conference. Additional tours will be provided for the sister city delegates. 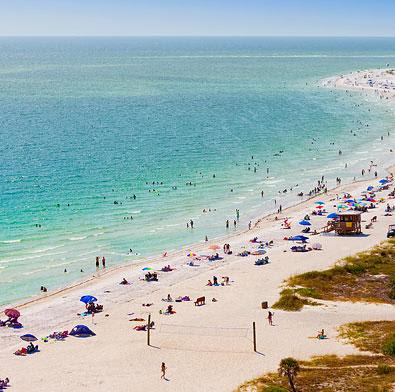 Additional attendees to the conference would include students and professors from area colleges and high schools, employees of government and public institutions, Mote Marine, energy firms, green architects and interested Sarasota general public. Email not displaying properly? Click here to view it in a new window. Click here to share this with a friend. Palo Alto Neighbors Abroad "Around the World in Six Cities"
Opportunity for Your Program to Shine! Nominations for the Sister Cities International Annual Awards are now open! 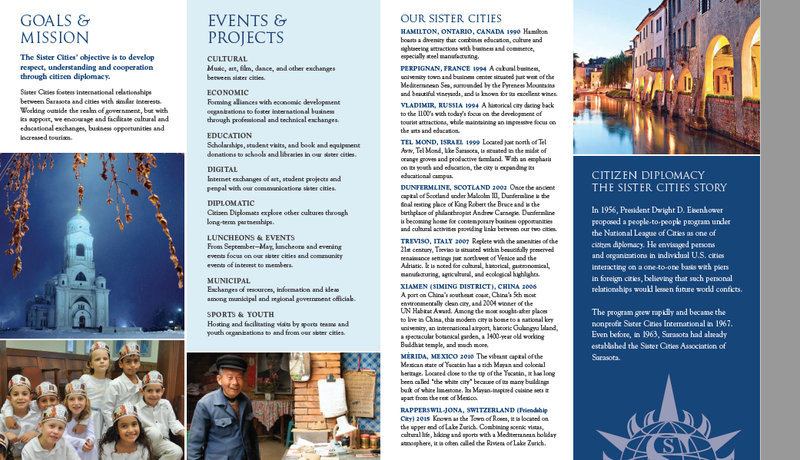 The Sister Cities International Annual Awards highlight your sister city program's achievements and brings international recognition to your community's contributions to the citizen diplomacy movement. 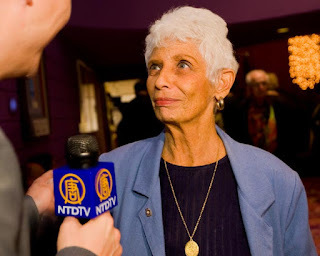 Established in 1962, the Annual Awards recognize exceptional sister city programs. Applications for the Annual Awards recognizing achievements in the year 2012 are now open in the categories: Best Overall Program, Innovation, Volunteer of the Year, and Youth Leadership. Current dues-paying members of Sister Cities International with at least one formally recognized sister city partnership are eligible to apply for the Awards. A panel of judges will review the entries and the winners will be honored at the 57th Sister Cities International Annual Conference in San Antonio, Texas, July 12-13, 2013. Click here to get started on nominating your program today! Deadline for application is Wednesday, April 3, 2013. Please note that all submissions MUST be submitted electronically this year. Please review the details on eligibility, rules and regulations, submission requirements, and evaluation before submitting the electronic entry form. Osogbo, Nigeria - Asheville/Raleigh, United States - Xiangyang, China. Zomba, Malawi - Urbana, United States - Haizhu district, China. Nairobi, Kenya - Denver, United States - Kunming, China. Ms. Kane later said, "Through conferences such as this one, we are proud to continue to facilitate innovative ways for cities and citizen diplomats to partner and exchange ideas and best practices." Sister Cities International thanks all attendees for their enthusiasm and participation in making the Conference a success! Sister Cities International welcomes all qualified applicants to run for open positions on the Board of Directors. Elections to the Board of Directors are held each year during the Annual Conference. If you plan to run for a position at the 2013 Annual Conference in San Antonio, TX July 12-13, 2013, please carefully review all information on the elections process to ensure your eligibility. It is the policy of Sister Cities International Board of Directors that each candidate applying for the above positions, including current directors who are running for the board and wish to have their names placed on the ballot, complete the following form and electronically submit the form and all supplemental information to the Sister Cities International office by 5:00 p.m. EST on May 15, 2013 to mkane@sister-cities.org. Materials received after this date will not be considered. Open to all Sister Cities International youth members! The 2013 Young Artists and Authors Showcase theme is "The Power of Exchange." Sister city relationships foster partnerships within the community and between international cities, counties, and states. Whether in person, online, or through the mail, exchanges of people and ideas facilitate community development and educational opportunities. Entries should illustrate the long-term impact that exchanges have had on an individual or community. The United States Mexico Sister Cities Association (USMSCA) is celebrating its 50th anniversary this year! USMSCA will be celebrating this milestone with a 50th Anniversary Convention to be held in Laredo, Texas, February 21-23, 2013. The convention is set to offer many exciting and memorable events for delegates as well as their families. To view the agenda and to register, please visit www.usmsca.org. The winners of the 10th annual Embracing Our Differences outdoor juried art exhibit have been selected and will be on display March 31-June 2 at Sarasota’s Bayfront Park, on March 31-April 29 at Rossi Waterfront Park in Bradenton, and on May 1-June 2 at North Port High School. 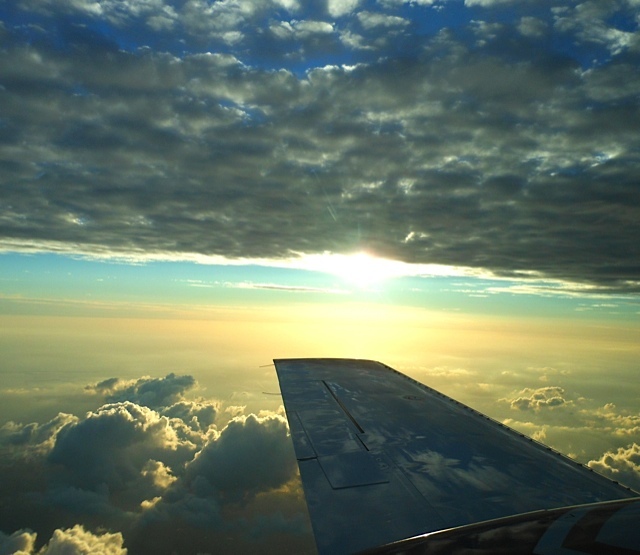 More than 2,400 entries were submitted by individuals from 44 countries and 32 states. 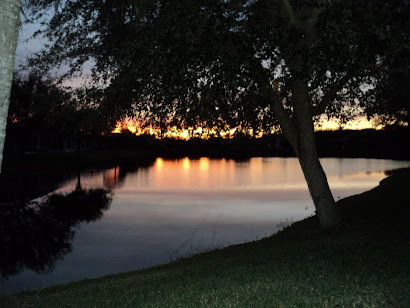 Sister Cities Association of Sarasota has partnered with Embracing Our Differences through our Alliance member of the Sarasota Manatee Jewish Federation since the initiative began. 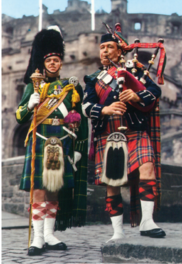 We annually invite artists from our Sister Cities to compete. Over the years we have had many artists submissions from our twinned communities displayed. Winners for 2013 are expected to be announced soon. The centerpiece of the Embracing Our Differences are 39 billboard size images (12.5 feet by 16 feet) created by local, national and international artists, writers and students. The display reflects the artists' interpretations of the theme "enriching lives through diversity." For more details visit embracingourdifferences.org. Winners of the 2013 One World award have been announced by the Sister Cities Association of Sarasota. The winners to be honored at the third annual One World Gala on March 3 are former Sarasota Mayor Lou Ann Palmer and the Sarasota Christian School. 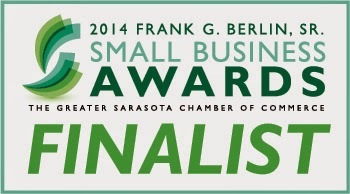 Each honoree will be recognized as the most remarkable Sarasota individual and organization who have “enhanced world understanding and respect” through extraordinary work, volunteer service or philanthropy envisioned by President Eisenhower when he created the citizen diplomacy initiative following World War II. 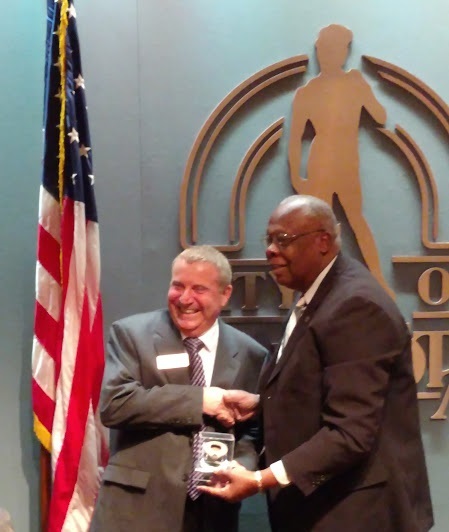 Mayor Palmer is being feted as the “poster child” for city mayors (2,500 of them worldwide who shepherd Sister City relationships) connecting in a significant way with their twinned international Communities. 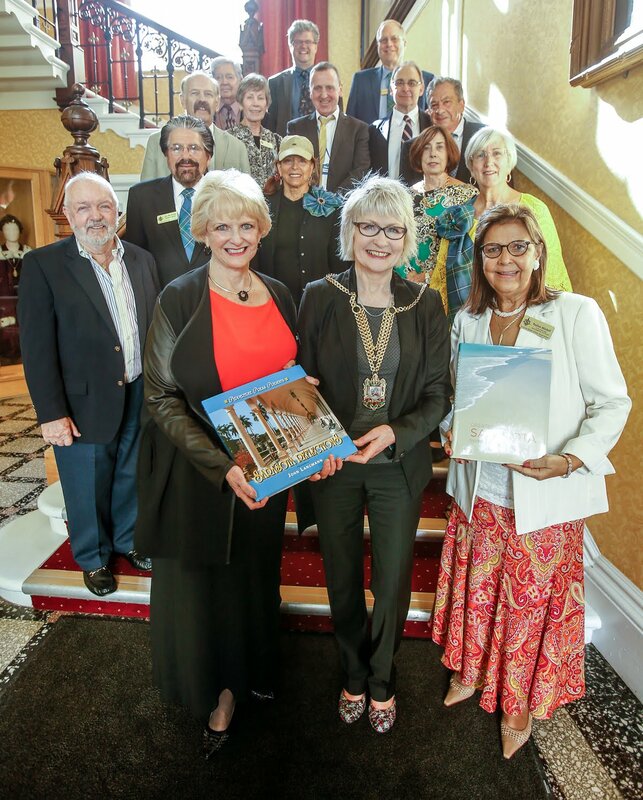 Mayor Palmer was deeply involved in the creation of four new sister cities for Sarasota and frequently traveled at her own expense to foster viable and sustainable exchanges that have benefited friendship and understanding. 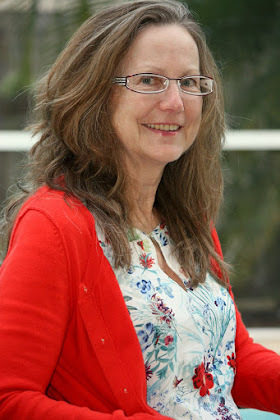 The Sarasota Christian School, led by Principal Dawn Graber, is being spotlighted for the student relationships it purposely carries out, in each grade K-12, with students in 13 different countries, including Iraq, Palestine, Cambodia and other troubled areas of the world. 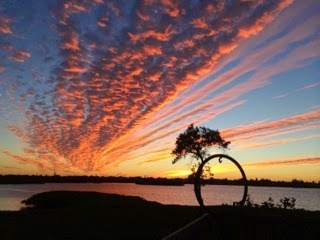 The One World Gala, this year being held at the prestigious Sarasota Bay Club on Sunday, March 3, is open to all who wish to honor the 2013 award winners and attend this kickoff event commemorating the 50th Anniversary of the Sister Cities Association of Sarasota. 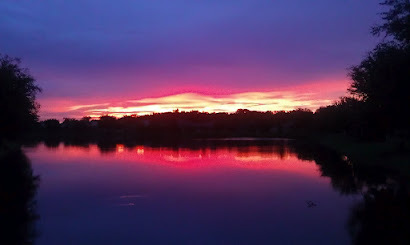 Sarasota Bay Club (just north of the Van Wezel) at 6:30pm on Sunday, March 3, 2013. 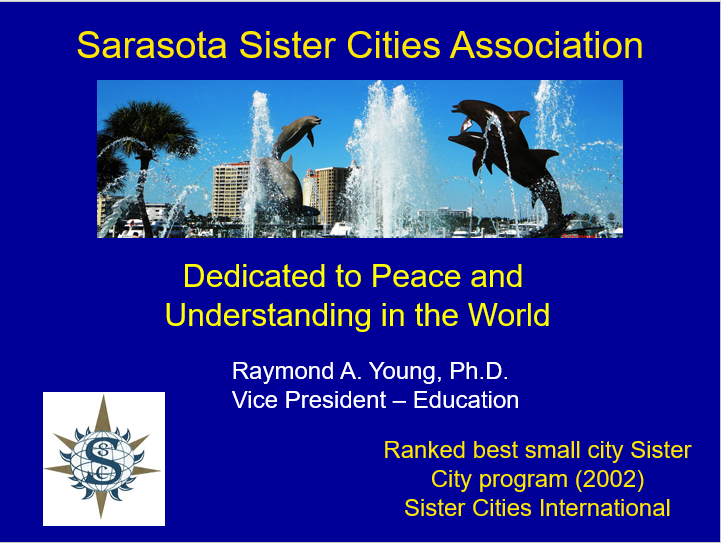 Sister Cities Association of Sarasota (SCAS), founded in 1963 by area community leaders, headed by Dallas Dort, strongly supported by Sarasota Mayors Marshall Marable and John Binns, will commemorate its 50th Anniversary during 2013. The Sister Cities in initiative was created by President Dwight D. Eisenhower as result of a 1956 White House conference on citizen diplomacy. The commemoration will kick off on March 3 with the third annual One World Gala which honors a remarkable Sarasota organization or individual who has enhanced world understanding and respect through extraordinary work or volunteer service. This event will be held at the Sarasota Bay Club and honor former Sarasota Mayor Lou Ann Palmer and the Sarasota Christian Schools. The event is open to all who which to honor the 2013 Award winners and to attend this kick off event. Use the following RSVP document to reserve seating. No. 1 is to honor the individual and organization selected by a panel of community leaders chaired by Sarasota Mayor Suzanne Atwell. The awards reflect the vision of President Dwight D. Eisenhower’s person-to-person diplomacy initiative which forged the beginning of the international Sister Cities program as a means for individual citizens to strengthen shared interests around the globe and lessen the possibility of world conflicts. No. 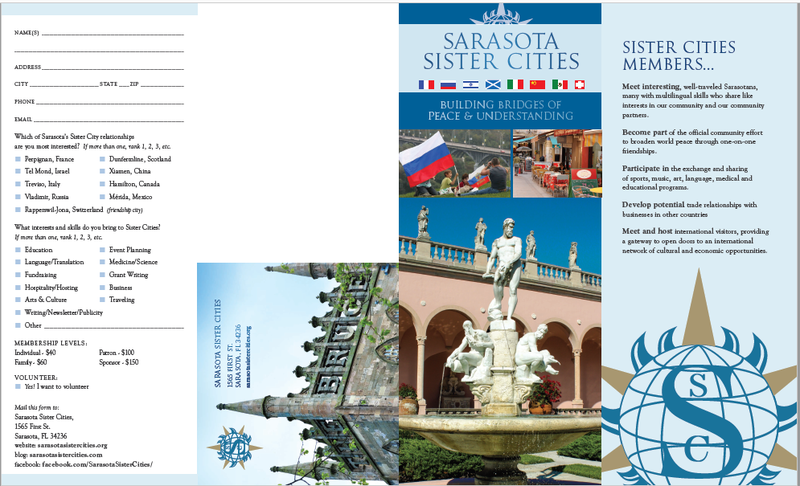 2 is to raise funds for our international outreach initiatives, as the Sister Cities Association of Sarasota is solely funded but membership dues, grants and donations. 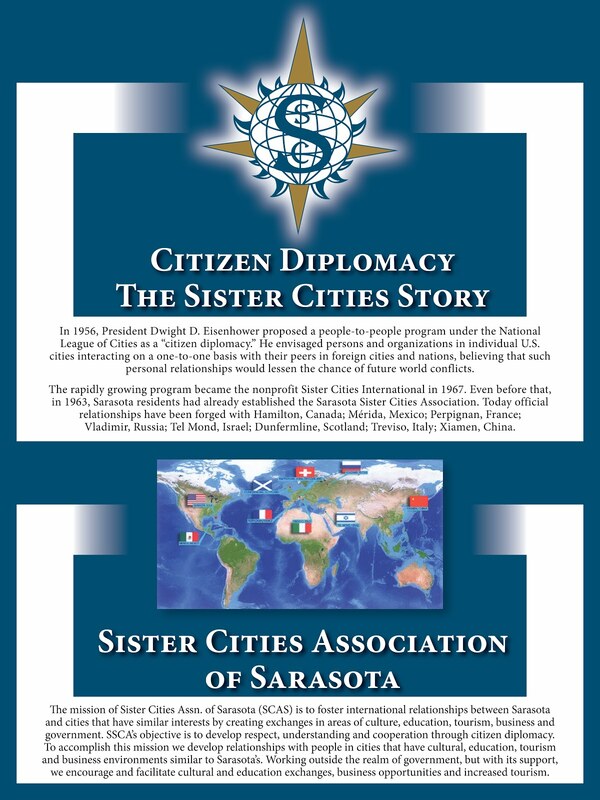 This year we commemorate the 50th anniversary of Sister Cities Association of Sarasota with this initial salute to our more than 200 “citizen diplomats” who create personal face-to-face exchanges with citizens of across the world in the arts, business, education, civic activities, sports and government. 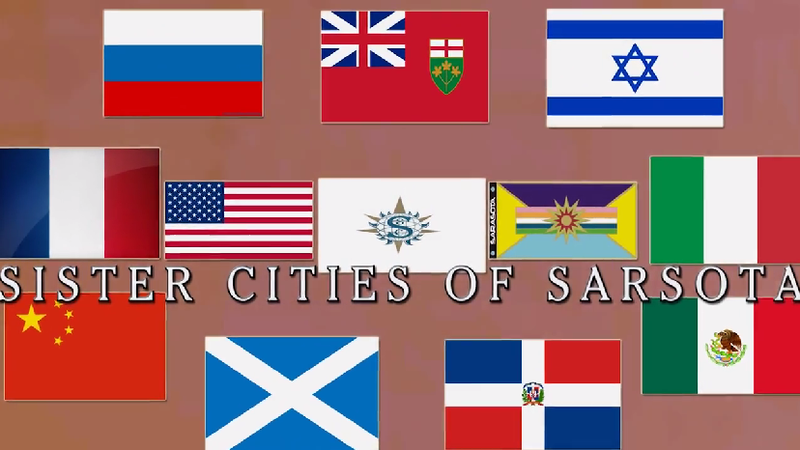 The Sister Cities Association of Sarasota has eight international relationships: Dunfermline, Scotland; Hamilton, Ontario, Canada; Perpignan, France; Tel Mond, Israel; Treviso Province, Italy; Vladimir, Russia; Xiamen, China, and Mérida, Yucatán México.